Did I tell you I was going to Peru? It was a bit of an ordeal getting here, but we made it. One of our first stops was the Chorillos Fish Market in Lima. 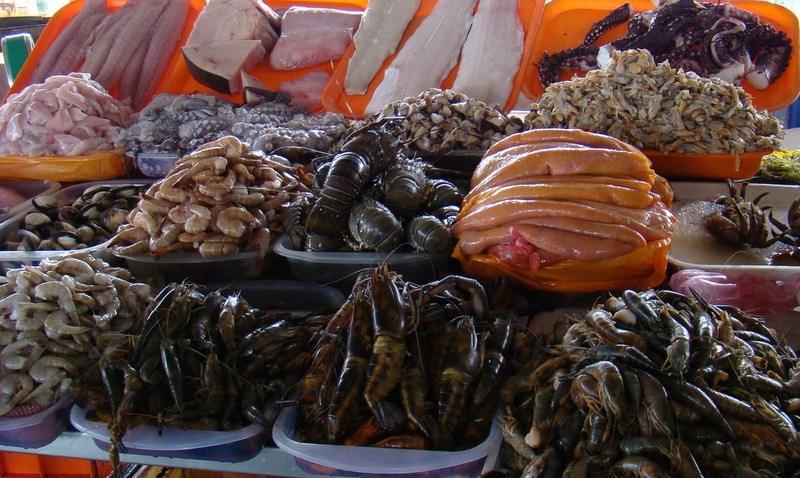 This section of the city is well-known for its artisan fishermen. These businesses are family run from start to finish. They build their boats, make the nets, catch the fish and sell them in the little market. I have no clue as to the identity of most of the catch on display, but it looked beautiful and fresh with some of it still wiggling. We had lunch at the Larco Museum. It was all quite good, but the most unique course was the dessert. Some sort of pudding that we couldn’t identify. It tasted a little like butterscotch with some maple flavoring, but had a starchy consistency, like potato. 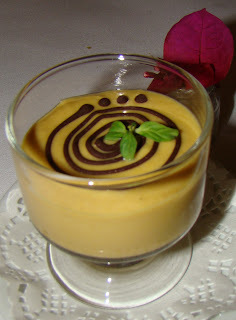 Outside, our guide pointed out a tree, bearing lucuma fruit, the main ingredient of our pudding. 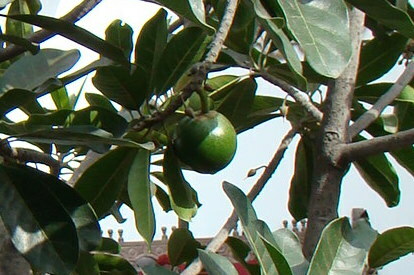 It is a semi-tropical fruit native to the highlands of Peru. He said we must be sure to try the lucuma ice cream as well. I have created a separate blog to capture our travel activities on this three week trip in Peru. The first half is touring with a group, the second half is volunteering. There’s not much there yet, but if you’re interested, you can follow us at www.martinsperu.blogspot.com. Hopefully, I’ll update it after I’ve had some sleep!